Is Egyptians’ attitude better than British one? At a ladies’ regular house gathering in a village near Guildford, guest speaker ‘H’ was eloquently forthright about the situation here in comparison with her homeland of Egypt. 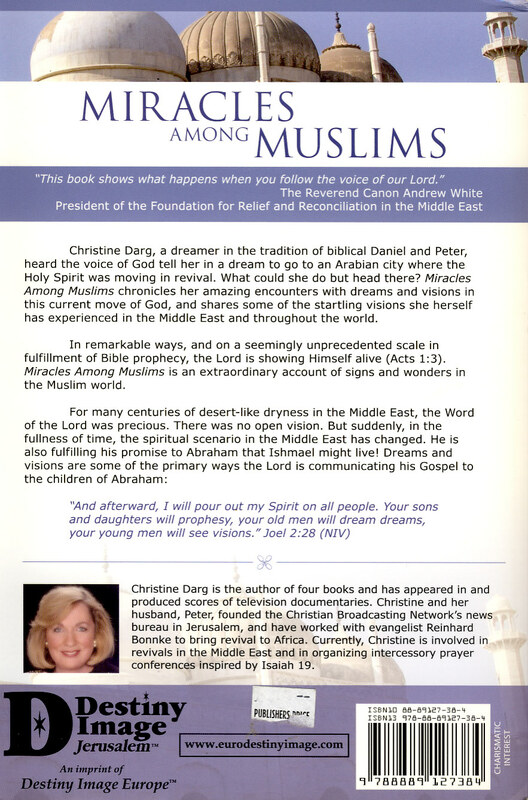 There ordinary Muslims would expect Christians to be as fervent as they are in their faith. [I’m only too aware of the current persecution of our Coptic brethren, possibly because that’s where the Muslim Brotherhood took root and which is pressing for political power in the event of President Mubarak’s demise. One of its martyred leaders is regarded as the founding father of modern jihad and its deeply doctrinaire targeting on all fronts of America and Europe. Perhaps the serendipitous references to this scripture came in answer to my thoughts upon Acts 1:6-7? When answering the disciples’ query on restoring the kingdom to Israel, could Jesus have had in mind Father’s strategy to fulfil that prophecy?? What do you think, my friend? Some teach that Jesus rebuked them because they were mistaken about God’s purposes. But surely Jesus would have explicitly said so? Let’s remember when He upset them by saying He was going away to prepare a place for them in Father’s house, He explained: “Were it not so I would have told you” (John 14.2). Surely, Jesus would have applied that same teaching principle when answering their question about Israel’s future, wouldn’t He? Jesus’ answer was not an emphatic “No” but rather a “Not yet and it’s not for me to say – I have a something else for you”. 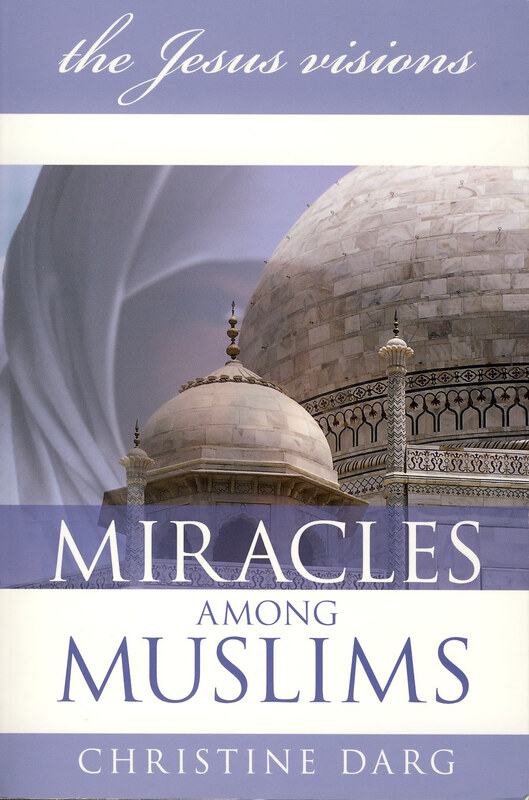 This entry was posted in Dreams & Visions, Islam, Jesus, Religion and tagged Canon White, Egypt, God-incidents, Iraq, MuslimB'hood by Richard Barker. Bookmark the permalink.